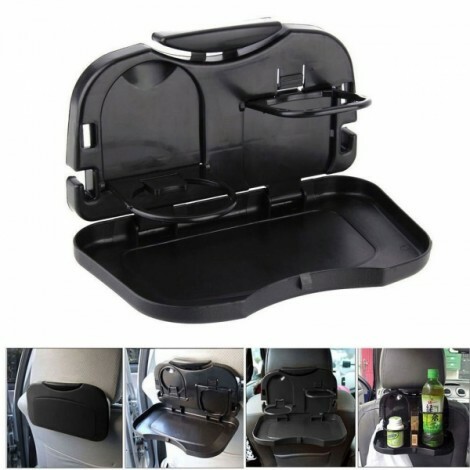 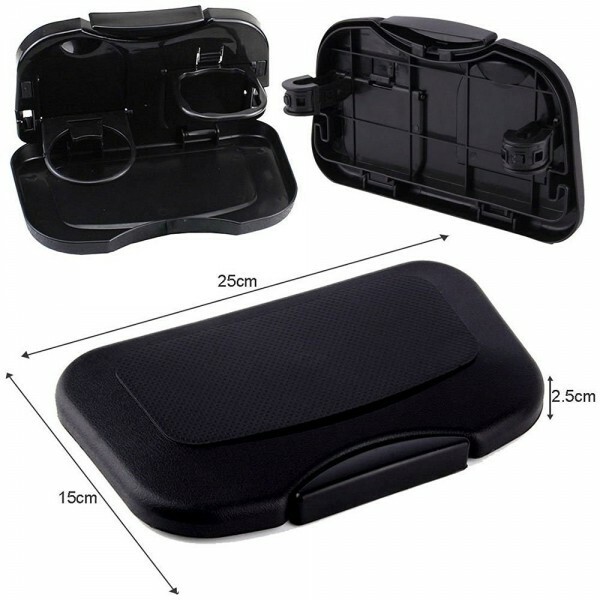 Car Dining Table Folding Drink Holder Car Pallet Back Seat Water Car Cup Holder boasts versatile, convenient and practical features. 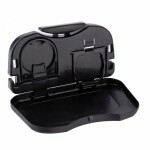 It is a great gadget for holding cup, bottle, cigarette and other things in the car to avoid any dropping or shocks. This cup holder, made with premium PP and TPR materials, is durable to use for long time. Its folding style makes it quite space-saving. 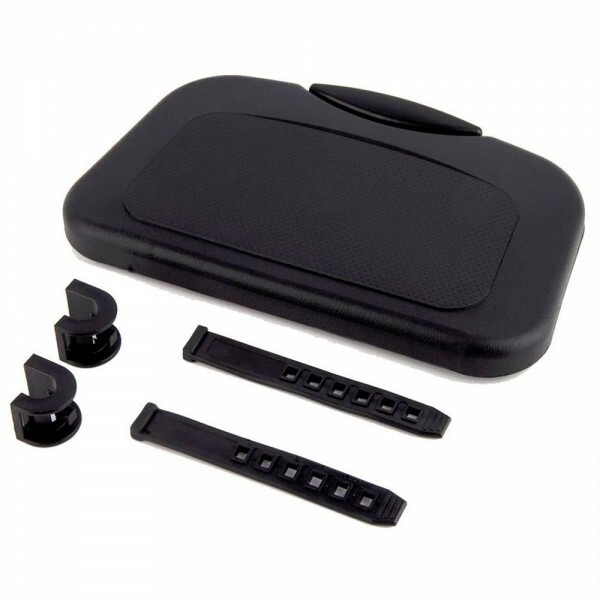 And it is easy to install and remove. 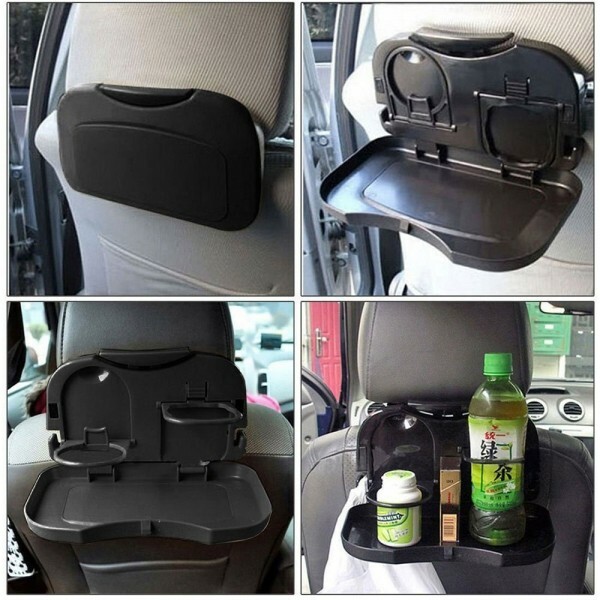 A multifunctional holder for cars!